What Do Your Mobile Habits Say About You? Ran Avrahamy is the Head of Marketing at AppsFlyer, the cross-platform App Analytics. Do you obsessively check your smartphone? More and more today, we walk into classrooms, restaurants, offices or any physical space full of people and even if Michael Jackson reanimated and walked into the room, no one would acknowledge the presence because everyone’s eyes are glued to their phones. 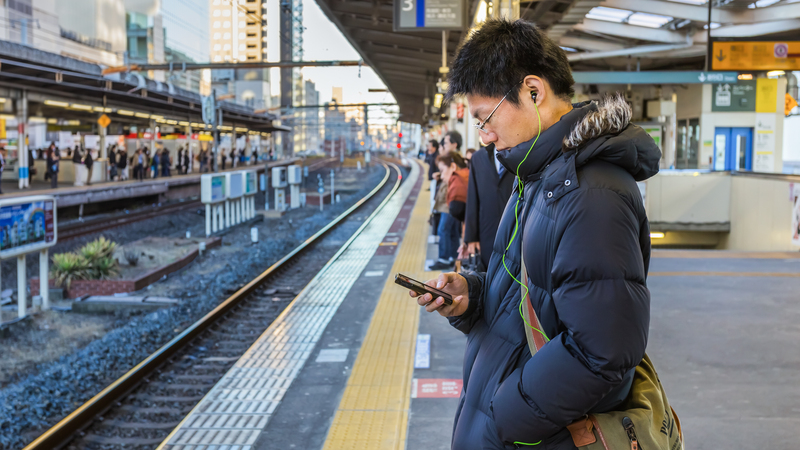 According to Cisco’s Global Mobile Data Traffic Forecast by 2018 mobile data usage will exceed 15 exabytes per month. What if I told you that now your mobile provider is able to access everything you do on your phone? Verizon Wireless claims that it’s legal because the information is aggregated and doesn’t reveal customers’ identities, and the customer has the option to opt out at any time. The ability to monitor which mobile apps customers are using and which URLs are visited typically means engaging in a deeper inspection which is still controversial. Your mobile habits reflect you as an overall person, they can not only tell which websites you’re using and which apps you’re downloading but they go as far as analyzing your personal likes and dislikes. Many of us are moving into this dangerous territory. In fact, 35 percent of mobile users sleep with their phone. These heavy users use their mobile devices mainly for social networking, but also for checking the weather, watching videos and everything else inbetween. If young adults (ahem, heavy users) are the market you’re trying to reach, you’re most likely to catch them on their phones. These users are no longer the outlier. We’ve all become somewhat heavy in our mobile usage habits over the years. A majority of us would panic at the first sign of losing our mobile device. It’s an extension of us and this is what companies are trying to analyze by our mobile habits. For instance, people like to check the weather and finance first thing in the morning around 8 AM. These habits say that we like to be prepared, and always know what’s coming. Perhaps this will make you feel better about your mobile habits – in China, there’s a pedestrian lane designated for those who can’t put down their cellular devices even when walking in the streets. 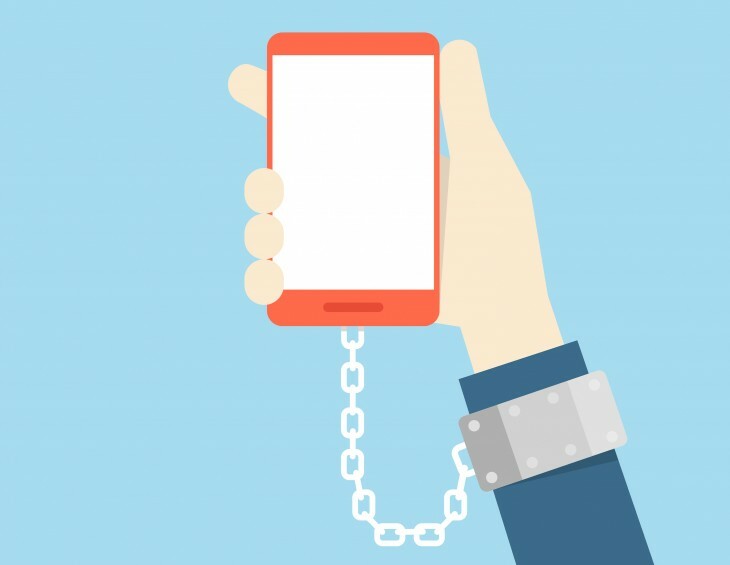 How can I change my mobile habits? If you’re a concerned user, and these facts and statistics worry you about your mobile habits (or should I say addiction?) you’re not alone and there are things you can do to help. Checky is an app that alerts you every time you check your mobile device throughout the day, and helps you to cut down on this time. Another solution: Commit to staying away from social networks until a certain time of day, or allot specific hours for checking emails. This way, you create a pattern in which your phone is accessed a few times a day versus… well, all the time. These habits don’t have to get the best of you, you can achieve the perfect balance between your on and offline lives. Especially if you pay attention and focus on trying to wean yourself off it. 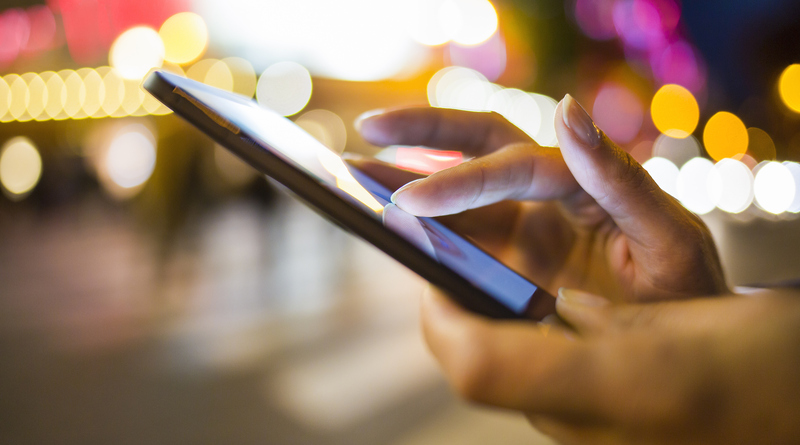 Just in time for the new year, will you resolute to improve your mobile habits?